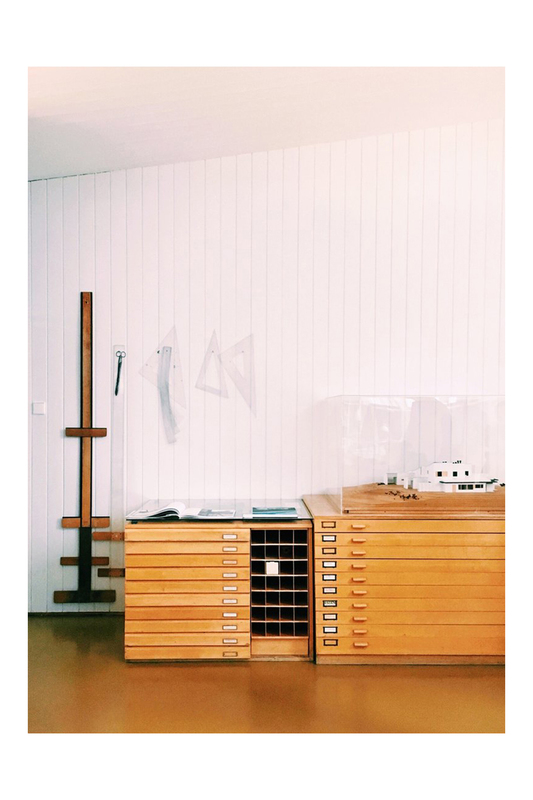 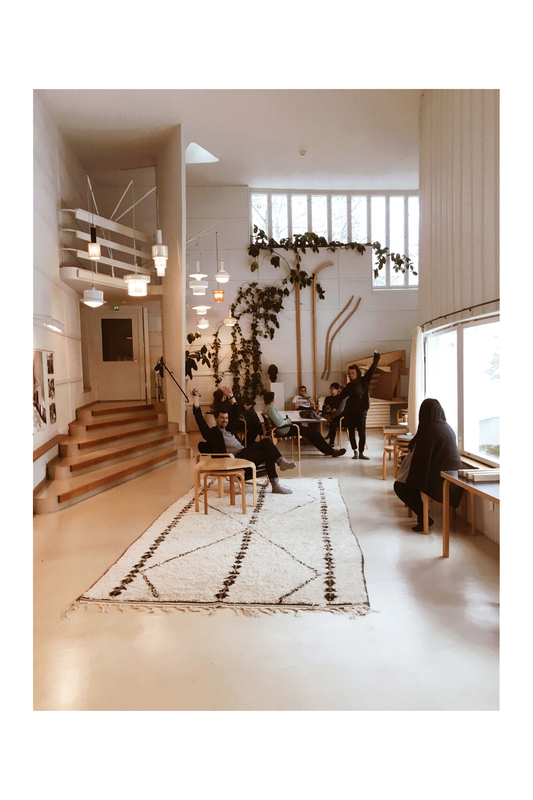 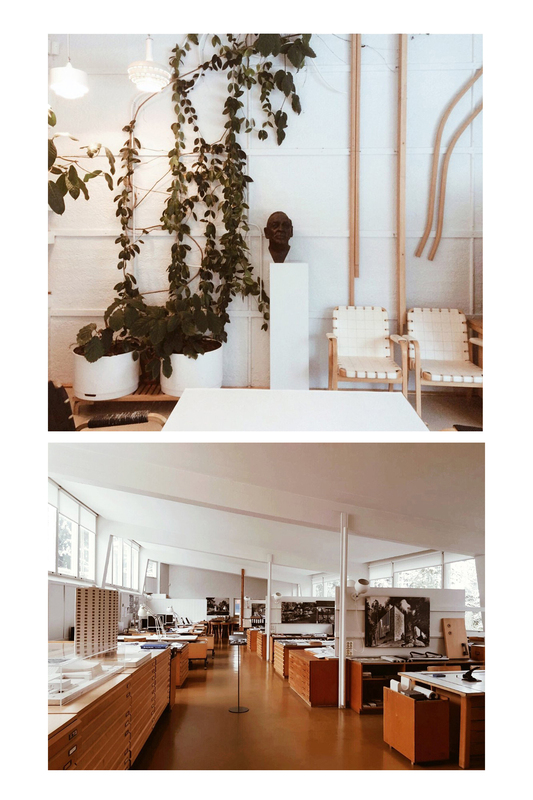 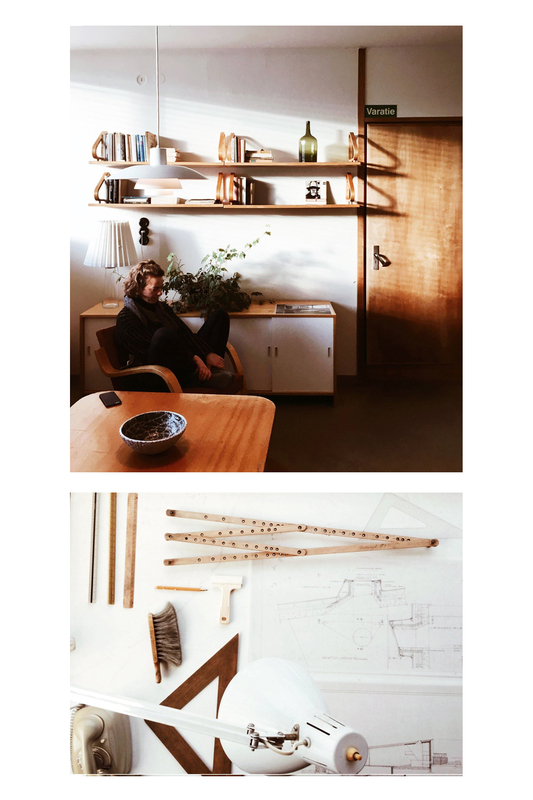 We had a private guided tour of the Alvar Aalto House (1936) and Studio (1955), truly beautiful and inspiring spaces. 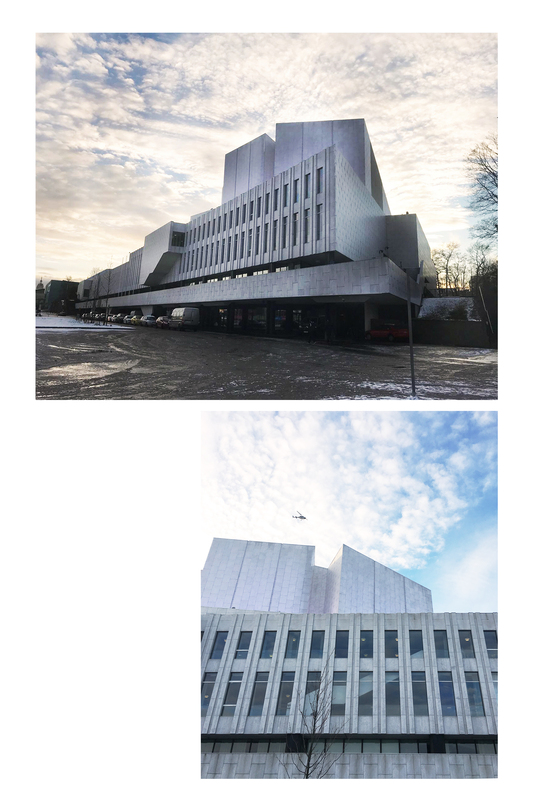 Another Aalto building we visited was the impressive Finlandia Hall, a multi-purpose venue in Töölönlahti bay. 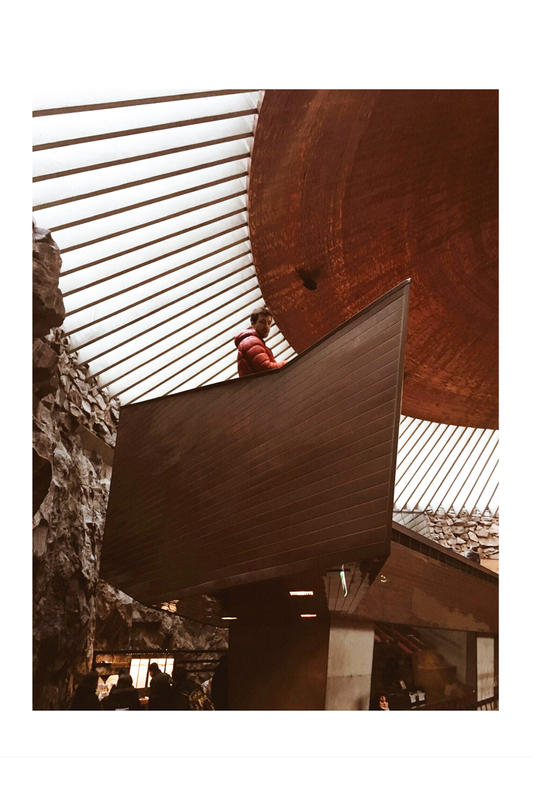 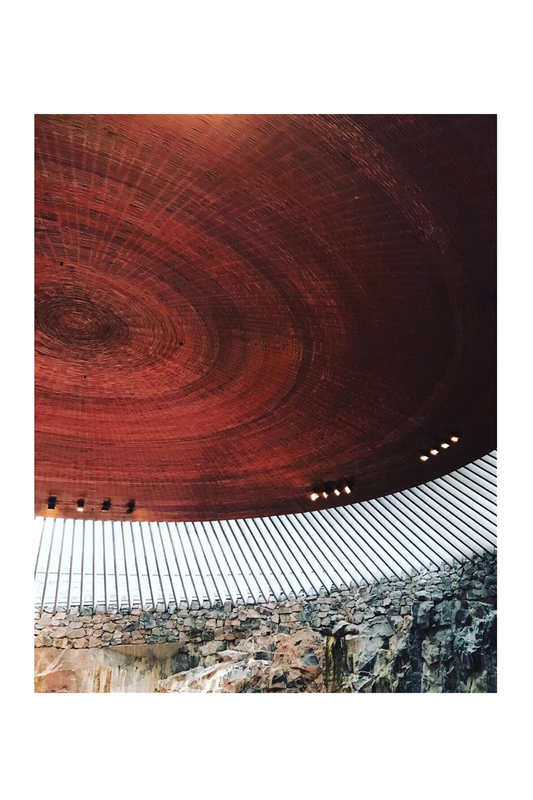 We really loved the Rock Church (1969), designed by architects Timo & Tuomo Suomalainen, which is carved out of the natural bedrock and features a seemingly floating copper dome and concrete beams. 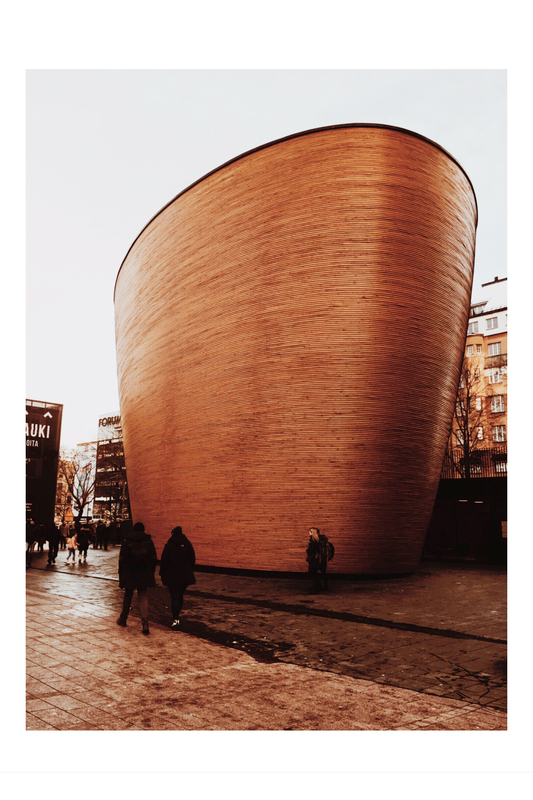 The delicate timber Chapel of Silence (2012) by K2 Architects provided a moment of calm in the bustling Narinkkatori square in central Helsinki. 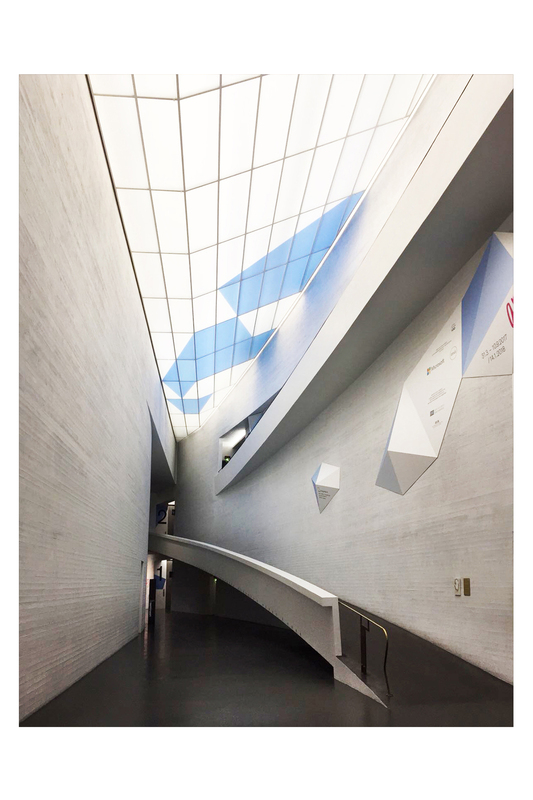 We also visited the Kiasma Museum of Contemporary Art by Steven Holl (1998) and admired the white shuttered concrete and swooping ramps which connect the different gallery spaces. 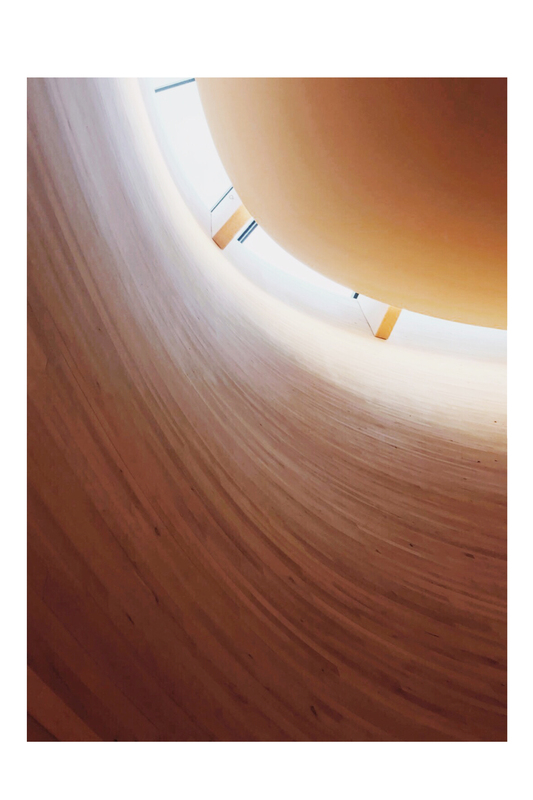 Hope you enjoy our holiday snaps below!